I’ve been following the story of IBM CEO Virginia Rometty and the Augusta National green jacket/membership controversy. In short, IBM is a long time sponsor of The Masters golf tournament, held at Augusta National Golf Club which bans women from membership. Traditionally, the CEO of IBM dons the champion “green jacket” and is given a club membership. Not this year. 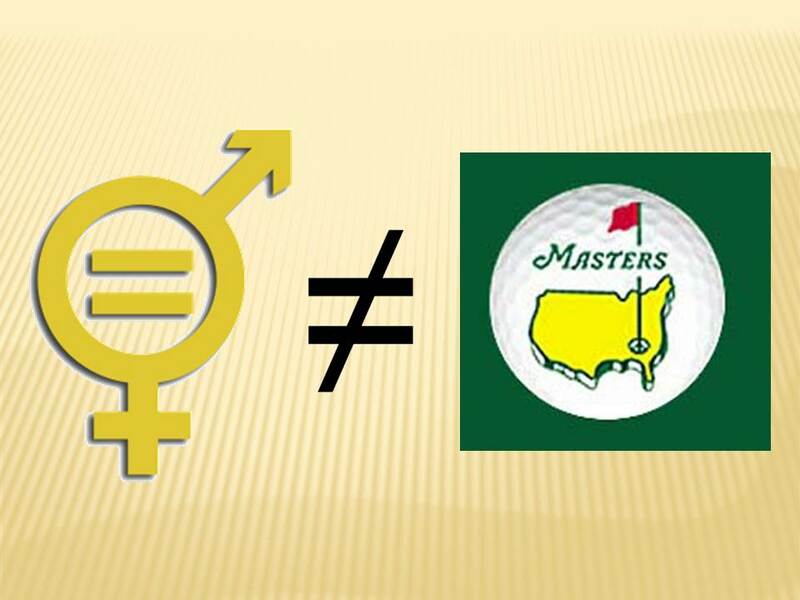 Instead of changing their rules to allow Rometty a green jacket and membership, the men in power at Augusta chose to continue their “tradition” of discrimination. In addition, IBM remained silent. Burk makes two great points. 1. This is not about golf, it is about power relationships. Ironically as I write this blog I’m listening to Alice Eagly, PhD (Kellogg School of Management, Northwestern University) co-author of Through the Labyrinth: The Truth About How Women Become Leaders on NPR and President Obama is holding the White House Forum on Women in the Economy. 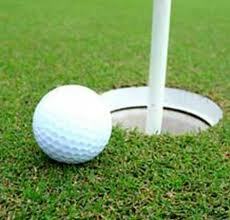 In terms of gender equality, It is clear that IBM, Augusta National have missed a key opportunity and left the putt short. Even more ironic is the headline of a Washington Times story titled “The Masters 2012: IBM’s Virginia Rometty overshadows Tiger Woods” as if to suggest it is incredulous that a female could and IS taking the spot light away from a male. Given the Saudi’s just announced they would send ZERO females to the summer London 2012 Olympics, which is a rule violation of the IOC, we shall see if the IOC & Jacques Rogge (himself not a picture of advocating for gender equality) bans Saudi Arabia from the games. Any bets?